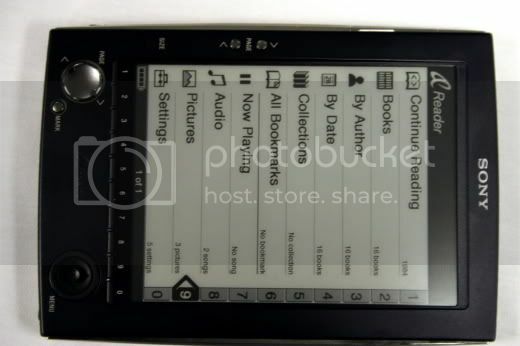 Gizmodo has a writeup on the forthcoming Sony Reader. It’s DRM’d book greyscale book reader–that will cost $350. I’m not really sure what the hell is going on here. There are about 100 other devices that can be programmed to do this stuff, that also do other useful things. I like the idea of book readers, but to be practical, they need to be more than just book readers, otherwise why not just carry around a book? Edit: Alright, I’m not saying that there are 100 devices that use e-ink, I’m saying there are 100 devices that could easily display ebooks and that this technology is already antiquated and redundant.